In recent decades, obesity levels have increased worldwide, thus also increasing the prevalence of morbid obesity. This type of obesity is associated with a large number of comorbidities that increase the mortality risk of the patients who suffer it. In this compilation, the authors examine treatment options for this type of population. Bariatric surgery has proven to be an effective method, generating large weight reductions and improving cardiovascular risk factors, thus increasing the life expectancy of patients who undergo it. However, this surgery also has certain disadvantages. In recent years, several studies have also determined that performing exercise at high intensities and adding resistance training to an exercise program generates greater losses of fat mass and reductions in cardiovascular risk factors compared to traditional recommendations. 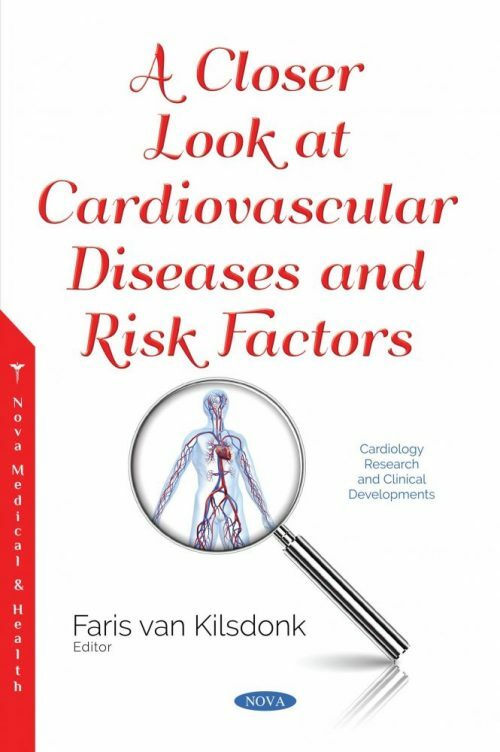 Additionally, endothelial dysfunction is a well-described precursor to the development of clinically overt coronary and peripheral artery disease, and is present early in the course of the disease. It reflects not only the global atherosclerotic status, but also the degree of rigidity of the whole artery system. The measurement of endothelial function could therefore represent an additional prognostic marker of cardiovascular risk. The authors stress the necessity to find methods that could evaluate the endothelial function in an easier and less invasive way. Following this, the authors review the relationship between cardiovascular risk factors, systemic circulatory diseases and inner ear disorders, particularly focusing on the involvement of cardiovascular factors in the pathogenesis of sudden sensorineural hearing. The inner ear may be impaired by vascular affections since it is supplied by a terminal blood flow and has a sustained metabolic activity. It has been reported that the function of labyrinthine vessels can be influenced by several local factors such as perivascular sympathetic innervation, arterial systemic blood pressure and labyrinth liquids pressure ratio, antidiuretic hormone receptors, endothelial dysfunction and ionic transport mechanisms. Next, the current evidence of obesity-related comorbidities is reviewed, along with the cardiovascular risk factor index after different bariatric approaches. Bariatric surgery has been shown to be effective in achieving and maintaining weight change and reducing obesity-related comorbidities. Malabsorptive procedures have been associated with the greatest reduction of cardiovascular risk and the greatest improvement in obesity-related comorbidities. On the other hand, the lowest improvement is seen after restrictive procedures. In conclusion, cardiovascular diseases are the leading cause of death in both men and women. There has been steady decline in mortality from cardiovascular diseases in middle-aged men based on recent data from the National Health and Nutrition Examination Surveys, but for women this rate has remained relatively unchanged. Although there are similarities in most classic risk factors in men and women, the varying implications of these risk factors for both genders are examined.